Rising singer/songwriter has debut single “Kiss You In The Morning” added to taste making magazine’s annual spring list. 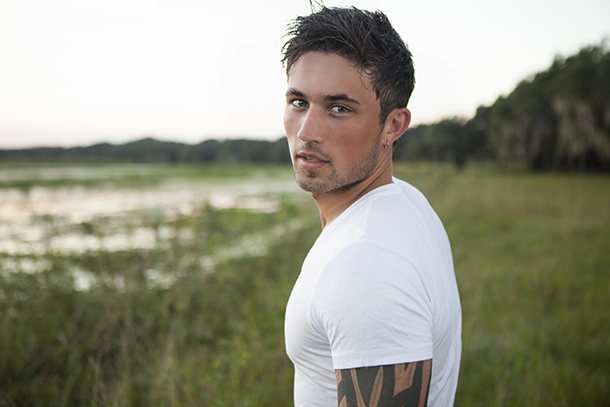 Rising star Michael Ray can now claim to have been included on a list with Kendrick Lamar, Madonna and Kelly Clarkson with the announcement today that his breakout single “Kiss You In The Morning” has been added to Entertainment Weekly (E.W. )’s “16 Songs We’re Loving This Spring” playlist. Named one of Spotify’s Spotlight on 2015 – Country artists, Ray is currently wrapping up with Sam Hunt on his Lipstick Graffiti tour. “Kiss You In The Morning,” is now Top 25 after only seven weeks at radio. Written by the 26-year-old Florida native’s songwriting partners Justin Wilson and Michael White, “Kiss You In The Morning” is available on iTunes. It’s the first track from Ray’s forthcoming new Scott Hendricks-produced album, due later this year.